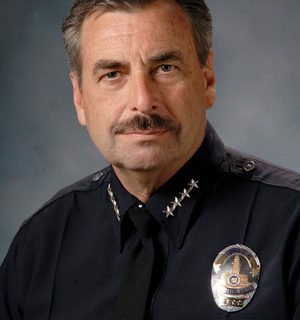 Charlie Beck has served as chief of the Los Angeles Police Department for nearly a decade, maintaining the safety and security of the second-largest city in the United States. Managing more than 13,000 officers and personnel, he oversees a public institution that protects the nearly 4 million people who live and work in Los Angeles. As chief of police, he has been a catalyst for the department’s innovative reform efforts. Under his guidance, the department has implemented policies such as the Community Safety Partnership program and the reclamation of MacArthur Park. An esteemed civic leader, Beck links three generations of Los Angeles police officers in a tradition of service that includes his father and two of his children. He builds diverse coalitions through a combination of conventional policing methods and inventive community outreach initiatives. For four decades, he has modeled integrity and resilience for all the women and men of the LAPD, while mentoring countless law enforcement officers. 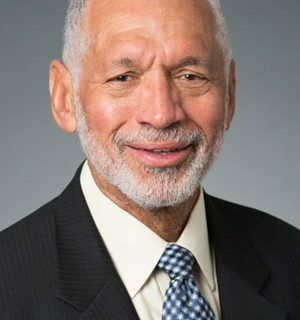 Retired Maj. Gen. Charles F. Bolden Jr. is an aviator, astronaut, civil servant and graduate of the United States Naval Academy who served as a test pilot before NASA tapped him to fly the space shuttle. After logging nearly 700 hours as a shuttle pilot and mission commander, he was later appointed to the position of NASA administrator, making him the first African-American to lead the agency on a permanent basis. During his tenure, he oversaw NASA’s transition from shuttle missions to the advancement of innovative technologies for deep space voyages. 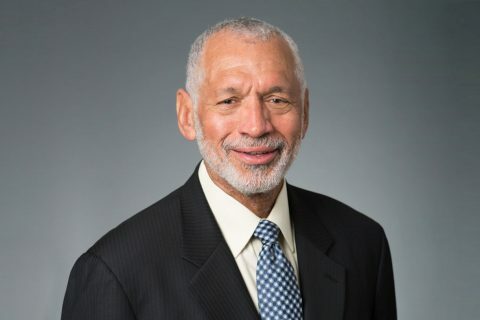 Bolden’s military career encompasses 34 years of service in the United States Marine Corps. He flew more than 100 combat missions in Southeast Asia and later commanded American troops in Kuwait during Operation Desert Thunder. These collective accomplishments earned him numerous accolades, including the Defense Superior Service Medal and the Distinguished Flying Cross. 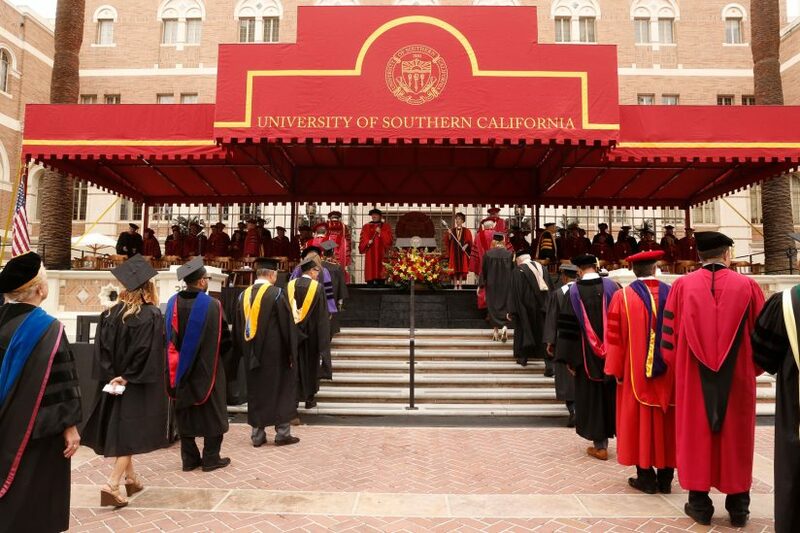 A distinguished USC trustee and alumnus of the USC Viterbi School of Engineering, he is an inductee of the Astronaut Hall of Fame and the National Aviation Hall of Fame, as well as a prominent advocate for veterans’ education. 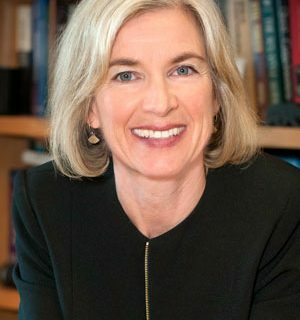 Jennifer A. Doudna — an internationally renowned biochemist, scholar and inventor — has expanded the boundaries of genetic research. Doudna brings integrity to the discussion surrounding the ethics of scientific progress. Her book A Crack in Creation addresses the societal and ethical implications of gene editing. She is a professor of chemistry and molecular and cell biology at the University of California, Berkeley and a Howard Hughes Medical Institute Investigator, as well as a member the National Academy of Sciences, the National Academy of Medicine and the American Academy of Arts and Sciences. She is also the recipient of several prestigious honors, including the Breakthrough Prize in Life Sciences, the Heineken Prize and the Japan Prize, as her work promises to radically accelerate the pace of scientific inquiry. 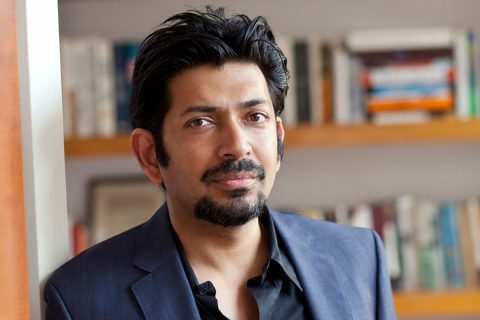 An influential voice in the scientific community, he is best known for his book The Emperor of All Maladies: A Biography of Cancer, which earned him a Pulitzer Prize and has been adapted into a documentary by filmmaker Ken Burns. It was included among Time magazine’s 100 best nonfiction books of the past century. 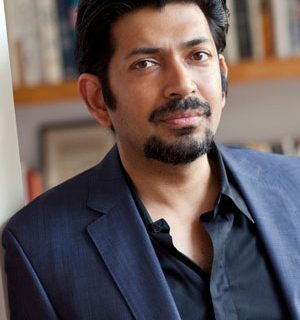 Mukherjee’s achievements as a writer and educator build upon his career as a renowned medical scholar. His groundbreaking studies into the composition and behavior of cancer cells have pushed the boundaries of modern medicine. His innovative research signals a paradigm shift in cancer pathology and has enabled the development of treatments that reach beyond the pharmaceutical model toward new biological and environmental therapies. He serves as a professor of medicine at Columbia University and as a staff cancer physician at the university’s medical center. 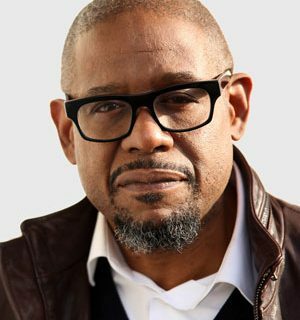 Actor, director, producer and social activist Forest Whitaker ranks among the most acclaimed artists in cinema. His performance as Ugandan dictator Idi Amin in The Last King of Scotland earned him an Academy Award, a BAFTA Award, a SAG Award and a Golden Globe for best actor. In 1988, he won best actor at the Cannes Film Festival for his role as musician Charlie Parker in the biopic Bird, directed by Clint Eastwood. 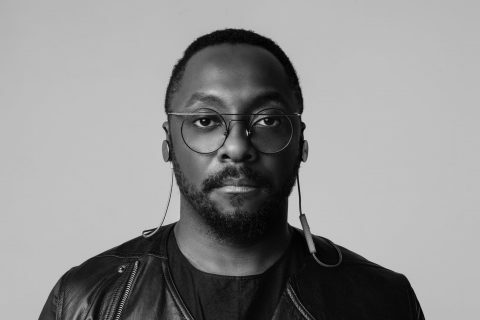 He received the International Critics’ Award at the Toronto Film Festival for his 1993 directorial debut, Strapped, and served as executive producer for the Peabody Award-winning documentary series Brick City. His company, Significant Productions, supports young filmmakers. The venture produced Fruitvale Station, director Ryan Coogler’s film debut, which garnered numerous awards. Over the past decade, Whitaker has raised awareness of the human cost of conflict and violence, while building pathways to peace for people around the world. He founded the Whitaker Peace and Development Initiative to support reconciliation in communities impacted by conflict on three continents. He has also collaborated extensively with the United Nations, serving as a UNESCO Special Envoy for Peace and Reconciliation, a member of the United Nations Sustainable Development Goals Advocacy Group and the co-founder and chair of the International Institute for Peace. 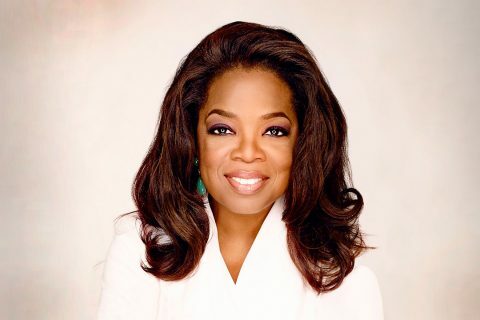 The global media leader, philanthropist, producer and actress will deliver the communication and journalism school’s keynote address.